SoundExchange President and CEO Michael Huppe has inked a new deal to continue to lead the US-based collection and licensing organization into 2021. Huppe became boss of SoundExchange in 2011. Since then, the org’s annual collections have increased by more than 150%. Recently, as major music companies have begun to strike direct licensing deals with key digital radio services such as Pandora, SoundExchange has diversified to offer services such as administration of direct licenses and distribution of settlement monies for third parties. We’re currently awaiting 2017’s full-year results from the Washington D.C-based company, but in 2016 SoundExchange payouts to artists and labels grew 10% year-on-year to a record $884m. SoundExchange has distributed nearly $5 billion in digital performance royalties to artists and rights owners since it was formed. “Mike’s vision and energy have driven SoundExchange through a remarkable period of growth and diversification, resulting in one of the most effective, efficient and transparent organizations in the industry today,” said Cary Sherman, chairman and CEO, Recording Industry Association of America (RIAA), and a member of the SoundExchange Board of Directors. “Mike has identified and executed on opportunities to redefine service and efficiency. Moreover, he has guided the expansion of our business beyond its initial core to include administration of direct licenses for sound recordings and brought the company into the music publisher services sector through the acquisition of CMRRA. 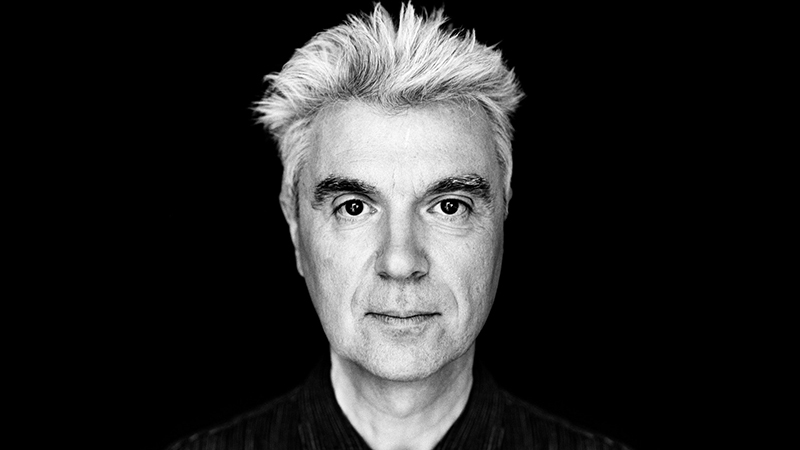 SoundExchange Board member and founding member of The Talking Heads, David Byrne, added “Mike has the tricky job of navigating the interests of the various SoundExchange board members, myself included – interests which often converge, but often after a process, which Mike skillfully takes us through. “The music business is never smooth sailing, to continue the metaphor, but with Mike as our captain we’ll adapt, prosper and grow. Mike is great at seeing the larger picture and has been adept at making SoundExchange a unique and trusted (trust, in the music business!) name in our world. Huppe led SoundExchange’s efforts before the Copyright Royalty Board – which have resulted in royalty rates for webcasters and satellite radio more than doubling since he became president and CEO in 2011. In December, the CRB ruled that SiriusXM must pay artists and labels over 40% more under new US webcasting rules. Services launched under Hupper’s tenure at SoundExchange include direct license administration – and the distribution of settlement monies to artists including the recording industry’s settlement of litigation around pre-1972 sound recordings. The company has also developed and rolled out SoundExchange Direct, providing greater access and transparency in royalty reporting.